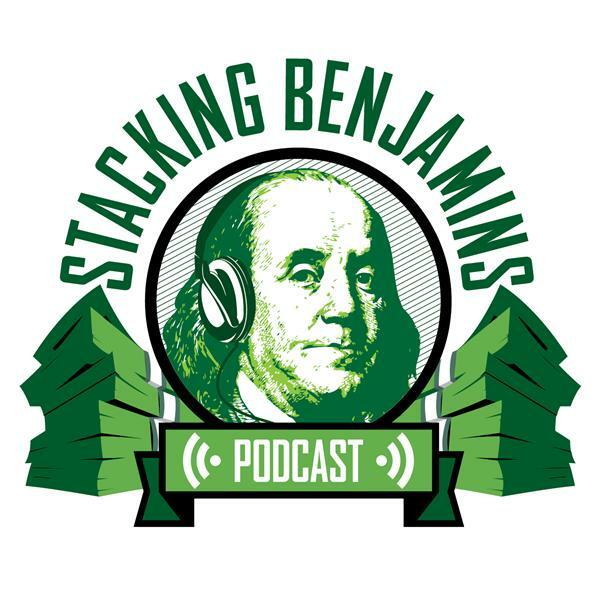 We're talking money and movies on today's show, as Kiplinger financial writer Tom Blanton joins us in the basement to discuss lessons from ten Oscar nominated films. We'll not only tackle a few films from this year, but many from the back catalog that you maybe haven't yet seen. Whether you're a film buff looking for a walk down memory lane or someone hoping to find some entertaining films that also talk about your wallet, we have you covered on today's podcast. In headlines today we high five the writer of a new piece who says that the bull market might run another 20 years. Do we agree? We'll share our feelings on today's show. Plus, we dive into a piece that lists all of the financial moves you should make if you die young. What should you make sure is covered now and what can wait? We'll go over all of that and more on today's show! Plus, as always, we throw out the Haven Life line to a listener. Nick asks about variable annuities. Should he keep his annuity, buy another one, or rip the money out of annuities altogether? Also, we answer a letter from a listener who wonders about holding or selling a property that he and his spouse own. Of course, we'll have Doug's trivia and more fun on today's show.